Differential Pressure Range : 0 - 10 inches w.g. On-Timing Range : 30 to 350 milliseconds in 5 milliseconds steps. 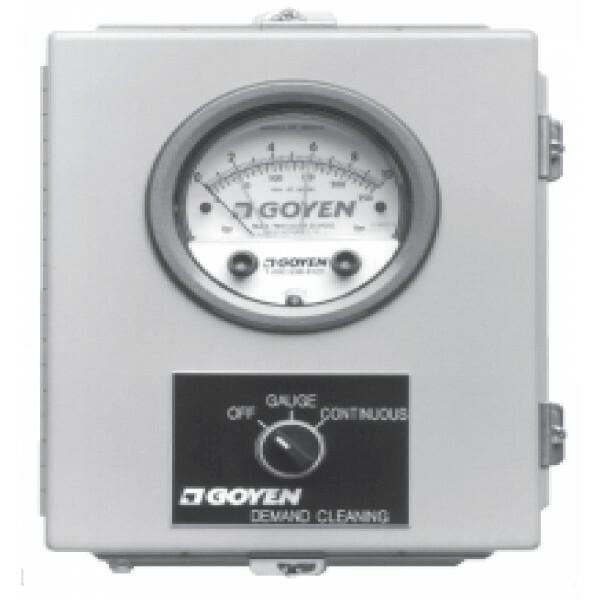 The GC3002 series controller provides the timed, sequential energization of pulse valves used on reverse jet dust collectors. 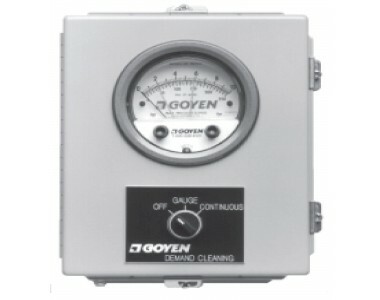 The cleaning cycle of the filter is initiated when the selected high differential pressure across the collector is reached and ends when a selected minimum differential is reached.